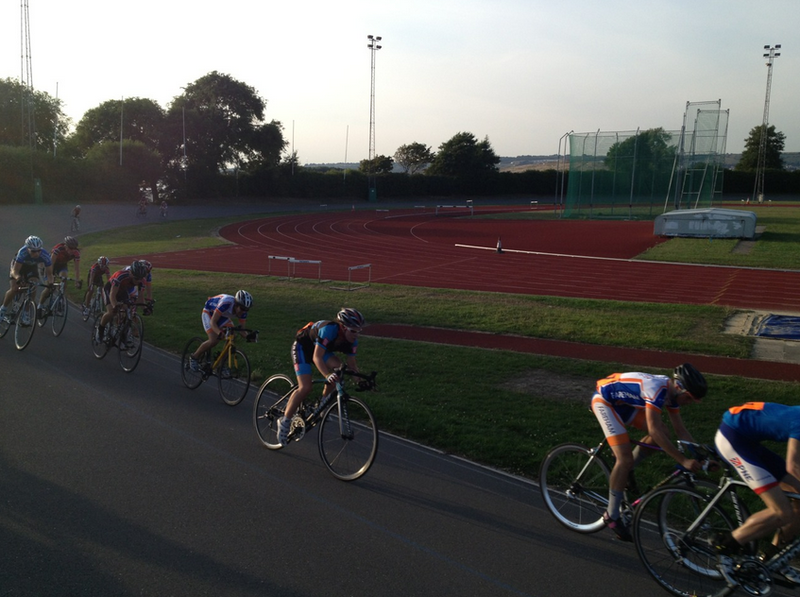 Great Racing at Portsmouth last night, Francis boys having a great time, Harriet Dodd back in first race since crash! Quality racing staying with the guys and reading the race perfectly. 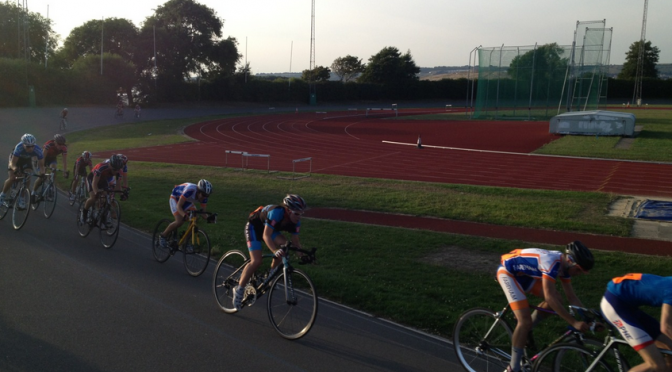 Freddie Coreth TT in Gillingham smashing his PB! Sunday the 25th was the Swindon Road Club Cotswold Road Race had a full field of 60 riders from an original entry of over 140. 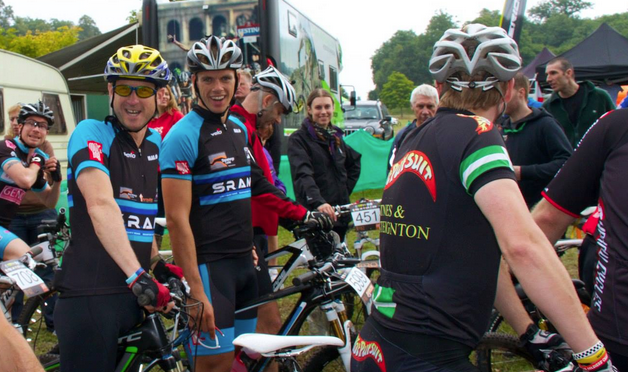 The 2/3/4 category race also incorporated a round of the Cotswold Cycle Racing League (this was the 6th of 7 rounds). The race left Brinkworth House in cool and overcast conditions with a slight drizzle falling. Thankfully the drizzle fizzled and the roads dried out making for generally good racing conditions. The peloton stayed together until the second time up Callow Hill when the race split and a group of seven riders gained a gap of around 40 seconds, a second group of about nine riders followed, then the remains of the peloton some 30 seconds further behind. 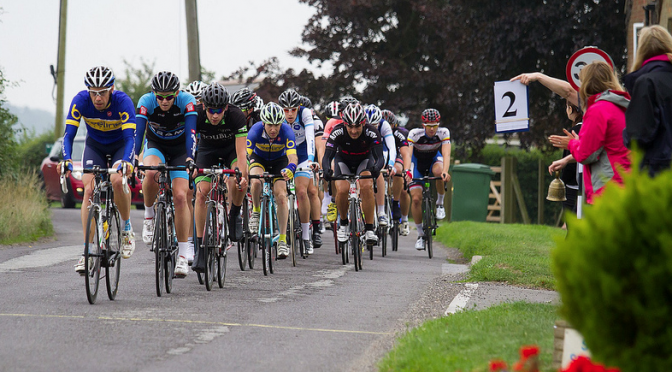 By the final lap the 2 front groups had merged and at the bell they had a 60 second advantage over the chasing peloton. Over the final lap the peloton reeled in the large front group and a single peloton approached Callow Hill for the final time and a leg-busting sprint up this short but testing climb. Dan Marks emerged from the group and gained about a three bike length advantage by the time he crossed the finish line. Tim Turrini-Rochford and Michael Serafin contested a sprint for 2nd place with Tim narrowly clinching it. 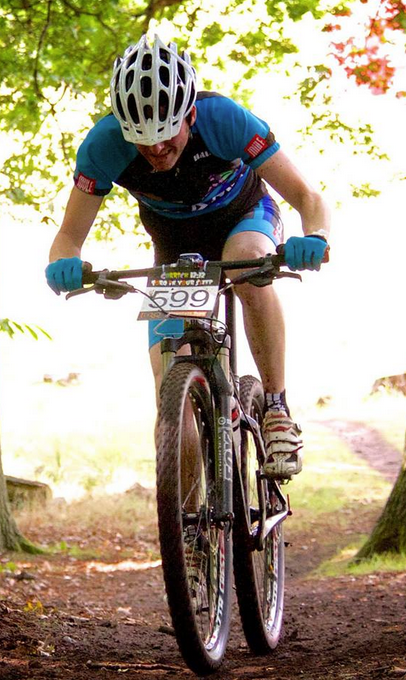 Lee Davis was clear in 4th position with the remaining riders crossing the line in a steady stream. 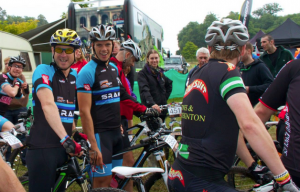 For SRAMcc who entered 5 riders, only 2 were chosen for the final 60, Liam Walsh and Joe Henstridge, Liam fell ill before the race so SRAMcc was represented by Joe, who rode strong within the pack, helping to bring back the break on the final lap and managed to finish 27th out of 60 riders. A solid performance ready for the upcoming Tour of Tidworth 3 day event. 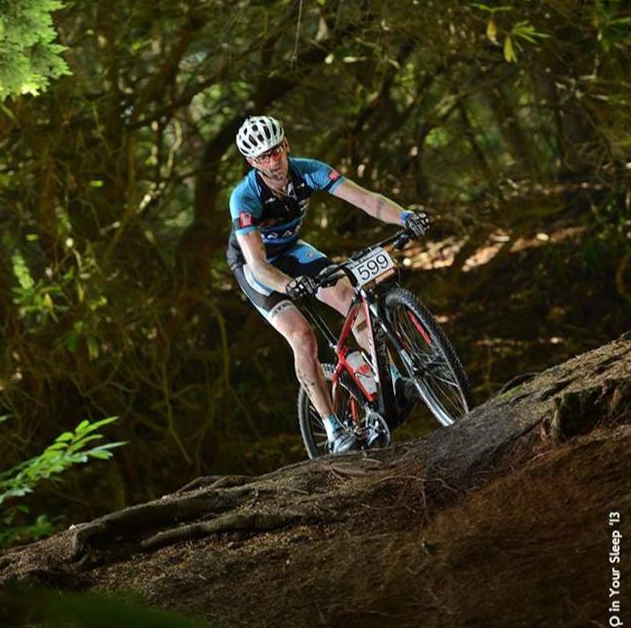 So the 25th of August was the TORQ 12:12 epic MTB race and we had 2 great teams in it – 1 3 man team with Peter Dixon-Clarke, Lee Johnson and Garrick McMullin and one 4 man team with Jonathan Fearne, Oli Woods, Kevin Harrington and Mike! It was a great day with many teams being pro or semi pro so the competition was on! Each team experienced some mechanicals but at the end the 3 man team managed to get 10th and the 4 man team 12th in their categories!! 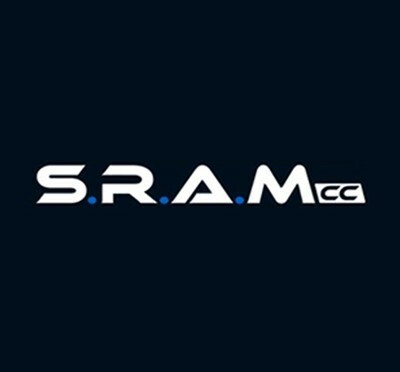 Such a great result for SRAM and a great day for all so well done to all you guys! Here’s a few photos from the event, gallery coming soon! The new website is now live, there’s still some tweaking to do, and functions to add, but have a look and see what you think. We’ll soon be introducing and using the Events Calendar to schedule club rides, and races etc. So keep your eyes peeled for that, we’re also working on integrating Facebook logins into the site so you can comment, like and share direct from the site to your favourite social networks. Exciting times ahead for the club. Be patient and it will all come together! Thanks! SRAMcc Race will be representing the club at this years very first ever, Tour of Tidworth, organised by Army Cycling Union viagra samples. Everyone at the club wishes them the very best! 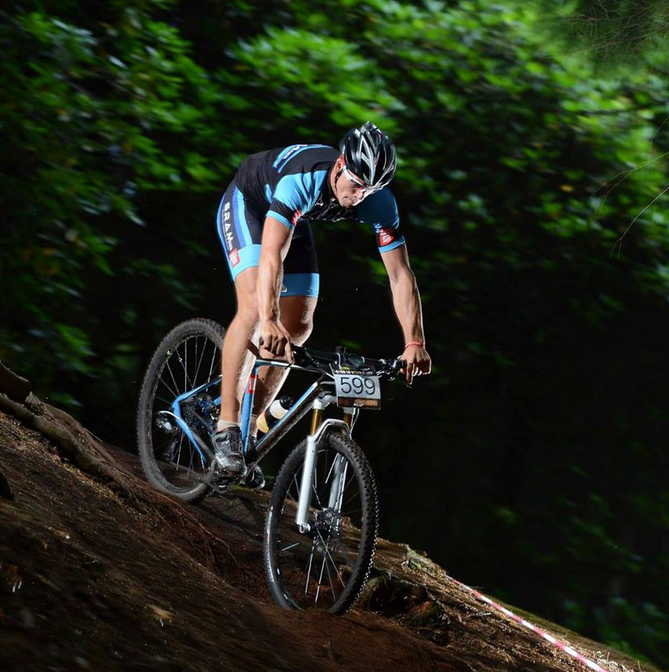 You may not know but the club is now running a Junior section on Tuesday nights at 6:30pm for mountain biking. 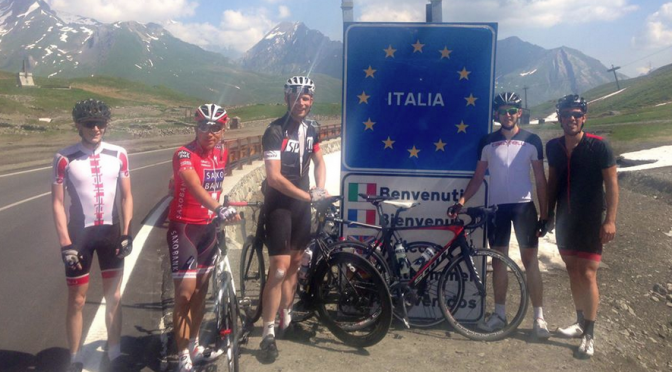 SRAMcc have been on tour in the Alps. We visited in May, when it was a littel bit chilly shall we say! But we’ve also been across in July and managed to watch a stage of the Tour, a great week’s cycling was had by all and we’re looking forward to doing it all again next year. Just the Tour of Britain to look forward to now!